Physician loans for medical practices can be used to purchase a medical office building and/or to upgrade medical equipment. Physician loans from DACL can be used in a variety of ways. These physician loans for medical practices provide up to 100% of the cash needed to grow an existing medical practice. Physician loans have been used to buy a medical office building, to upgrade medical equipment, to refinance medical equipment leases and to purchase other medical practices. Doctors can also use physician loans to but out partners or to refinance existing medical practice debts into better terms to increase cash flow and profitability. With low rates and great terms, a physician loan from DACL is a great way for a medical practice to spur growth or to ease cash flow concerns. 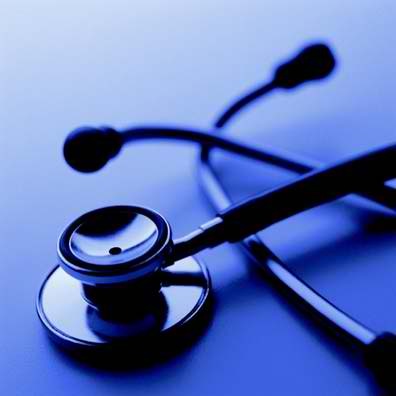 Its easy to apply for a physician loan and approvals are fast. Apply online today for a physician loan. Lending in all 50 states and focusing on loans in the markets and submarkets listed in the S&P Case Shiller Home Price Index and the surrounding secondary markets to those cities. We look for opportunities in: Boston, Chicago, Denver, Las Vegas, Los Angeles, Miami, Fort Lauderdale, Orlando, San Diego, New York, San Francisco, Phoenix, Atlanta, Tampa Bay, Detroit, Minneapolis-Saint Paul, Charlotte, Dallas / Fort Worth, Portland, Seattle, Cleveland, Oklahoma City, Jacksonville, Indianapolis, Nashville, Kansas City, Louisville, Milwaukee, New Orleans, Philadelphia, Raleigh, Sacramento, Salt Lake City, San Antonio, San Jose, Saint Louis, Tucson, Austin, Baltimore.